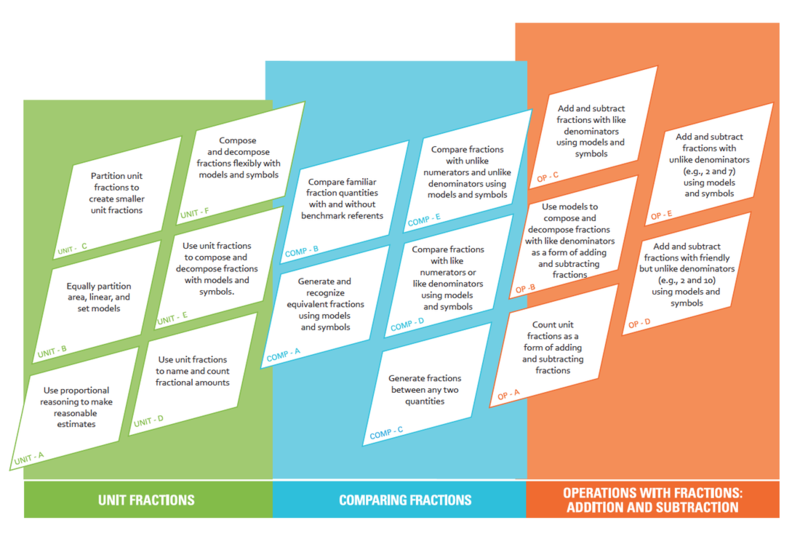 EduGAINS has an interactive planning tool for teaching fractions and provides educators with a research informed framework. It includes a range of field-tested tasks (grades 3-10) that have proven to be effective in Ontario schools. Video and photos are also included to bring the learning to life. This interactive planning tool also includes summaries of key fractions and anticipation guides that feature Ontario students’ thinking. Interactive learning activities developed by the Ontario Ministry of Education and grounded in research. 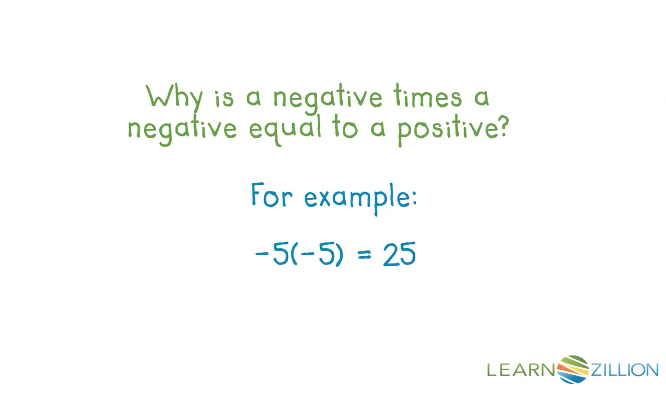 This site contains a wealth of other mathematical content based on conceptual understanding. LearnZillion has thousands of practical and effective lessons and instructional videos that will engage your students. All proofs are based on mathematical properties. This site is based on the Common Core State Standards so disregard reference to grades.